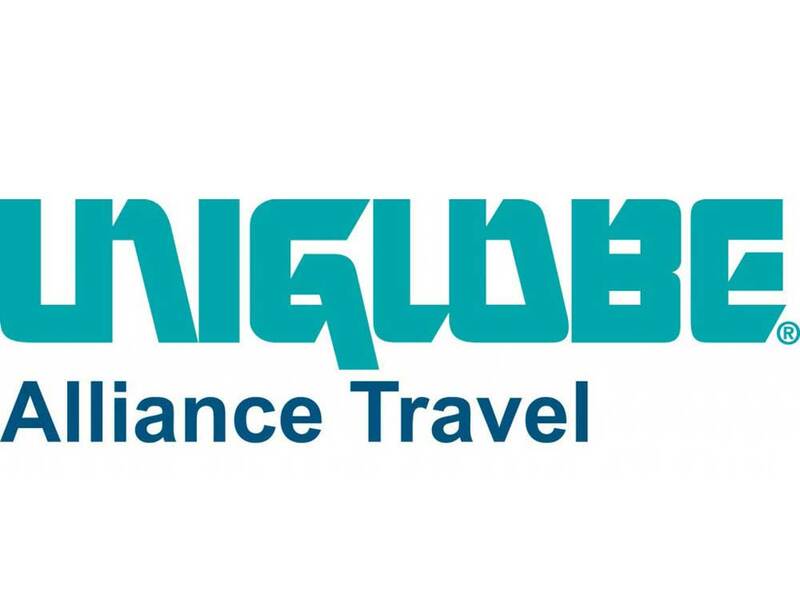 UNIGLOBE Travel Holland complies with the relevant legislation for the protection of personal data as it applies in the Netherlands and the European Union. We are responsible for drafting, implementing and maintaining the policy. Personal data is therefore processed and secured carefully by us. In this privacy statement we explain which personal data we process and for which purpose you can provide your personal data to us. If you have any questions or comments in response to this statement, please contact: info@uniglobe.nl. Bank accounts and other payment methods. We ensure that personal data is only processed for specified, explicitly defined and legitimate purposes. Personal data is only processed if there is a justified basis. Moreover, the personal data you provide will only be used for the aforementioned purposes and shared with the people within our organisation, who must necessarily take note of your personal data in order to be of good service to you. In addition, we take the following measures to minimise the risk of loss of personal data. Our employers have been informed about the importance of the protection of personal data. We can use the following sources to collect personal information. We will only use the data that is needed for the identified goals. We may collect information from you when you request information regarding the booking of travel services, either verbally or in writing. From the airlines or other suppliers of travel services to you at any time. We act as the agent or intermediary for or in relation to the suppliers (‘the suppliers) of the travel services. Accordingly, personal data relevant to the sole purpose of providing your travel services, will be made public to the suppliers that apply to the trip concerned. The responsibility for the personal information provided by you remains under our control, including personal information that has been transferred to suppliers. We have concluded a processor agreement or have declared a privacy statement applicable with all these third parties. Financial and other sensitive personal information is stored by us in a secured environment with the help of physical measures such as filing cabinets that are secured after working hours, alarm systems and, in the case of electronic data, in databases protected by a password. Third parties such as Suppliers to whom such information is transferred, are also required to protect your personal information in a manner consistent with the law. Your personal data will only be kept as long as we need it to provide you with information, travel services and other services, and for a reasonable period thereafter to meet a specific purpose or other legal or business purpose. When your personal data is no longer needed, your personal data will be destroyed or returned. We only process the personal data that is minimally necessary for the predetermined purpose. We do this on a need-to-know-basis and strive for minimal data processing. We protect your data by providing only those people with access to your personal data who actually work on your request. Where possible, less or no personal data is processed. Your personal data will only be processed by people with a duty of confidentiality and for the purpose for which this data was collected. For the security of your personal data, specific privacy requirements apply for our employees and freelancers. They must sign a confidentially clause prior to employment or the beginning of their contract. Employees and freelancers are also obliged to report any loss of personal data as soon as possible. We will handle your requests within the statutory period and make use of the legal possibilities to comply with or reject your request(s). We will motivate a rejection of your request. We have taken measures to limit an (optional) loss of personal data, a data breach, to an absolute minimum. We will immediately inform you if, despite all the measures taken, a data breach occurs, in which your personal data has been lost and serious damage can be expected to your privacy. From time to time, we may update the personal information we have for you in our database. However, we trust you to inform us of relevant changes or errors in your personal information and we are not responsible for personal information that is incorrect. Although we take reasonable steps to protect your personal information, we are not responsible for any improper use of your personal information beyond our reasonable control. You can also turn to the Dutch Data Protection Authority www.autoriteitpersoonsgegevens.nl in case of dissatisfaction with the processing. We reserve the right to change this privacy statement. If the privacy statement has changed since your last visit, you will receive a notification of this when you visit our website.